The Ginosi Rigami Apartel is located just 500 meters west of Riga's colorful UNESCO-protected Old Town, within walking distance of restaurants, shopping destinations, parks and cultural heritage sites. Everything you need for a great stay in this Baltic wonder is within walking distance. The Ginosi Rigami Apartel has a total of 28 Junior Studio, Studio, 1-Bedroom and 3-Bedroom apartments. All have en-suite bathrooms. The Old Town, a picturesque UNESCO World Heritage site, is teeming with cultural wonders. From the Rigami Apartel take a walk down Krisjana Barona iela, past the Vermanes Darzs Park and the National Opera House, to go for a cafe and bar crawl, or if relaxation is your goal, sit back and take in the spirit of the Old Town in one of the outdoor cafes around the local heritage sites. Out shopping? Go for stroll in the nearby alleys to hunt for souvenirs, or visit the nearby Galerija Mall. 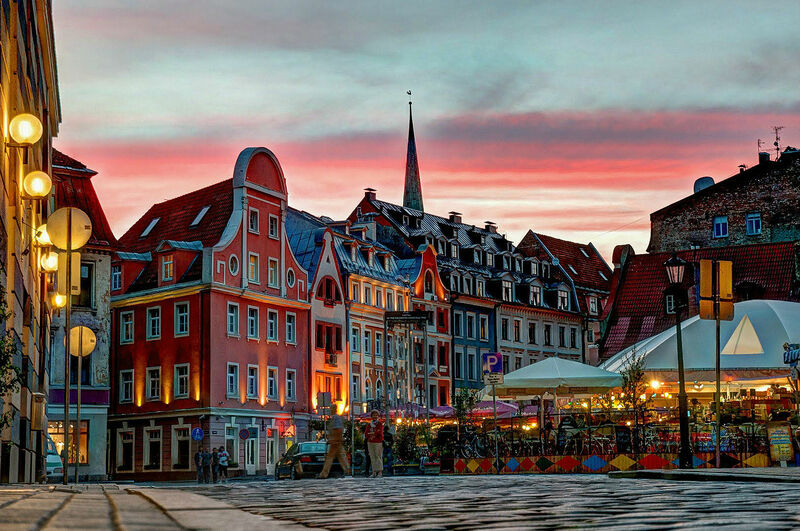 Architectural buffs should visit the Albert Street district to enjoy Riga’s unexpected Art Nouveau architecture, and everyone is sure to enjoy a break in one of the several large parks next to the Old Town, just a 5-minute walk from the Ginosi Rigami Apartel. Are welcome. Charges may apply. Please read our pet policy under our Terms and Conditions.